Powertec Power Rack Review 2019: Is it #SAFE to workout at home? Final Verdict: Is the Powertec Power Rack Worth Buying in 2019? If you love strength training and want to maintain your rock-solid body, you know how important it is to own a high-quality power rack. The Powertec Power Racks are more like jungle gyms for strength training. You can climb on them, hang from them and attach other fitness accessories to it to create more exercises for a varied workout. 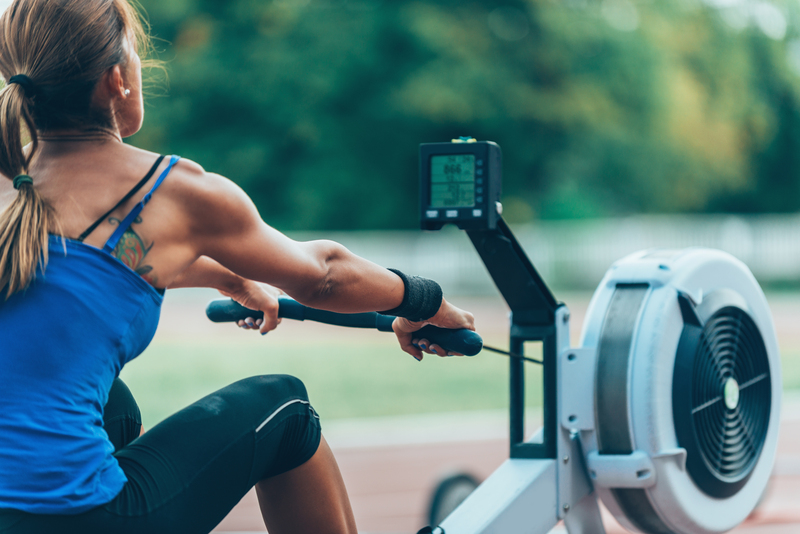 Strength training does great things for your body, externally and internally. It makes you stronger, improves your heart health, builds strong bones and helps you lose weight and keep it off, just to name a few of its benefits. 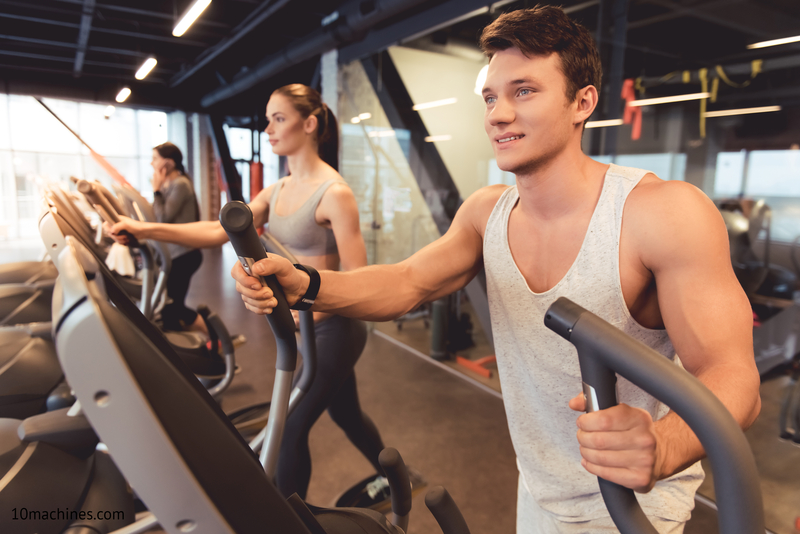 However, before you can reap all these benefits, you need to put in time, effort and hard work by establishing a rigorous workout routine. The Powertec Power Rack has made its way into the garage and basement gyms of many fitness enthusiasts. 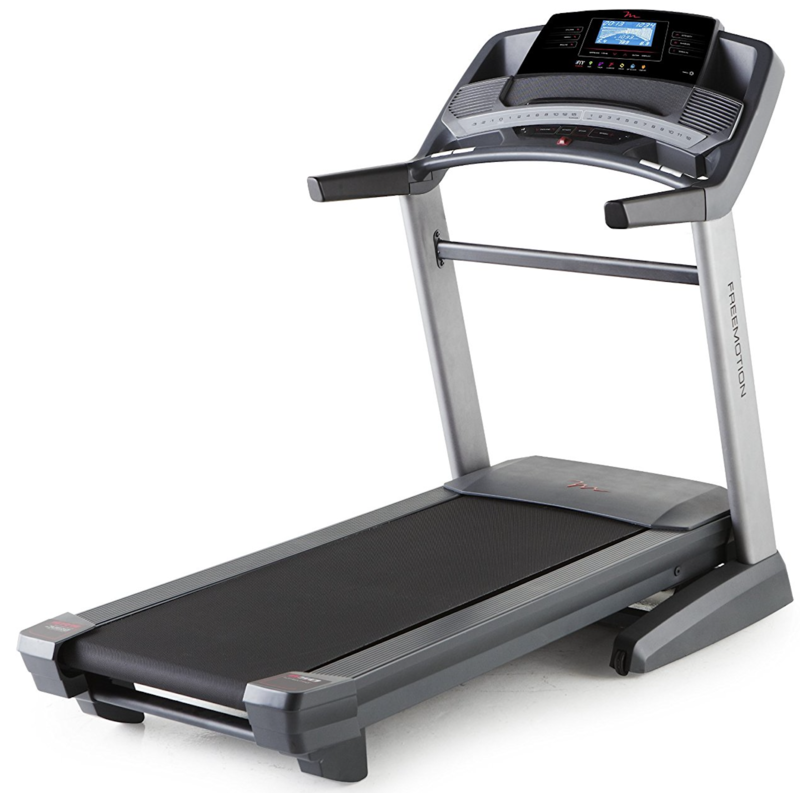 Over the years, it has undergone several upgrades to meet demands. And, still continues to fit the bill for consumers strength training needs. However, let’s review the Powertec Power Rack in full detail to determine whether it will fit into your active lifestyle. Stick around for the full Powertec Power Rack review. Click here to see the price of the Powertec Power Rack on Amazon. To simplify it, the Powertec Power Rack is made with steel tubing that’s finished with a black paint. It stands seven feet tall, measures about four and a half feet wide and about four feet long. This rack weighs around 270 pounds when it’s fully assembled. The Powertec Power Rack can support up to 1000 pounds, while the dip bar and chin-up bar can hold 400 pounds. 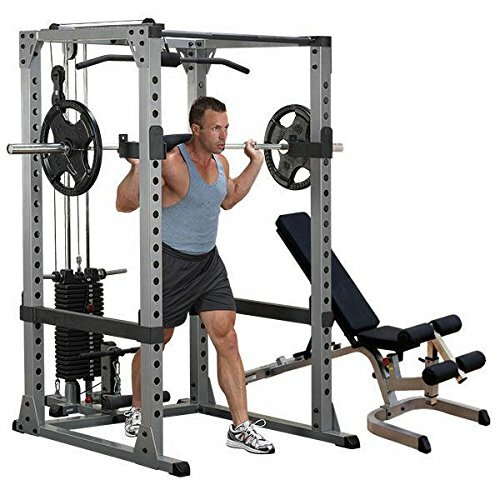 With these types of weight capacities, the power rack is strong enough to withstand rigorous workout routines and heavy equipment. 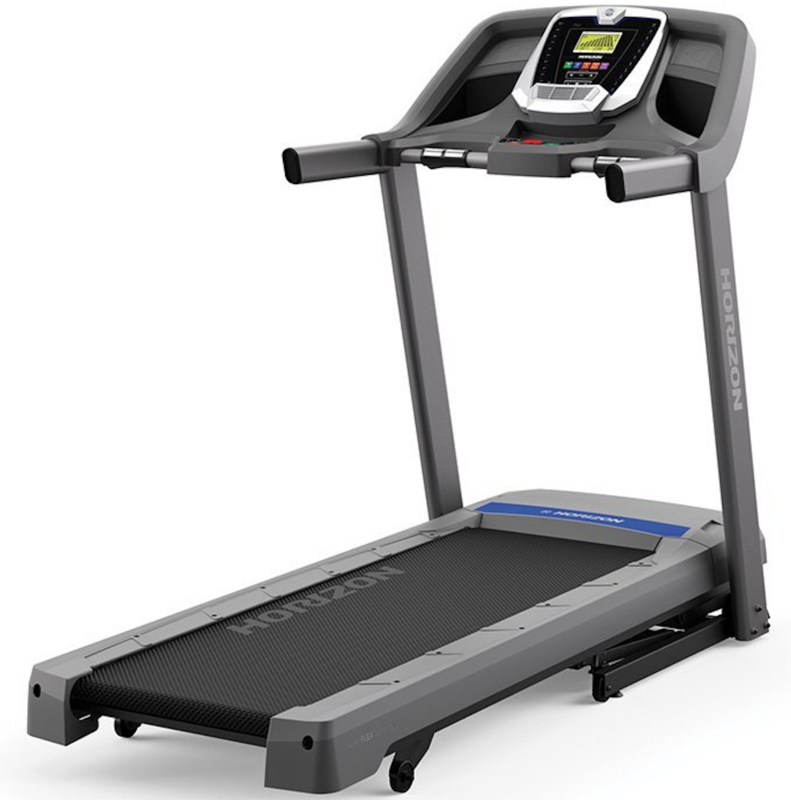 A strong, durable steel construction that can handle strength training exercises, large weight limits, etc. You can attach a variety of accessories. Lets you execute a wide range of exercises for your entire body. It has new and improved chin-up bars and olympic bar safety catches. Brand new Gravity Lock Safety catches keep you safe each time you workout. A new numeric system that is easy to read, set and adjust for attaching accessories. Dip accessory (WB-DMA13) is included. The Powertec Power Rack can be easily customized into a home gym to help you reach your fitness goals. Thanks to all the optional accessories that are available to buy. The Powertec Power Rack is not covered for commercial use but for home use only. 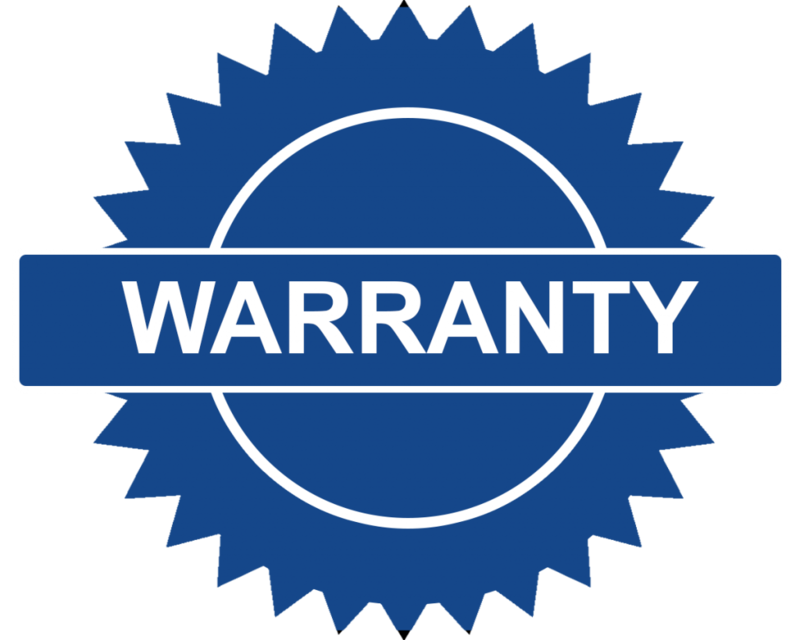 A limited lifetime warranty covers frame, excluding surface finish. Five-years coverage on moving frame, excludes surface finish. Two-year protection for parts, excluding spring pins and bearings. One year of coverage for grips, pads and undefined parts. The shipping cost of the Powertec Power Rack can vary based on your location and selected type of delivery. We always recommend our readers to look out for online retailer who can offer free shipping. The Powertec Power Rack is a heavy piece of fitness equipment that is shipped in pieces. It arrives with steel tubes, nuts, washers and bolts. You need few tools to put the power rack together. 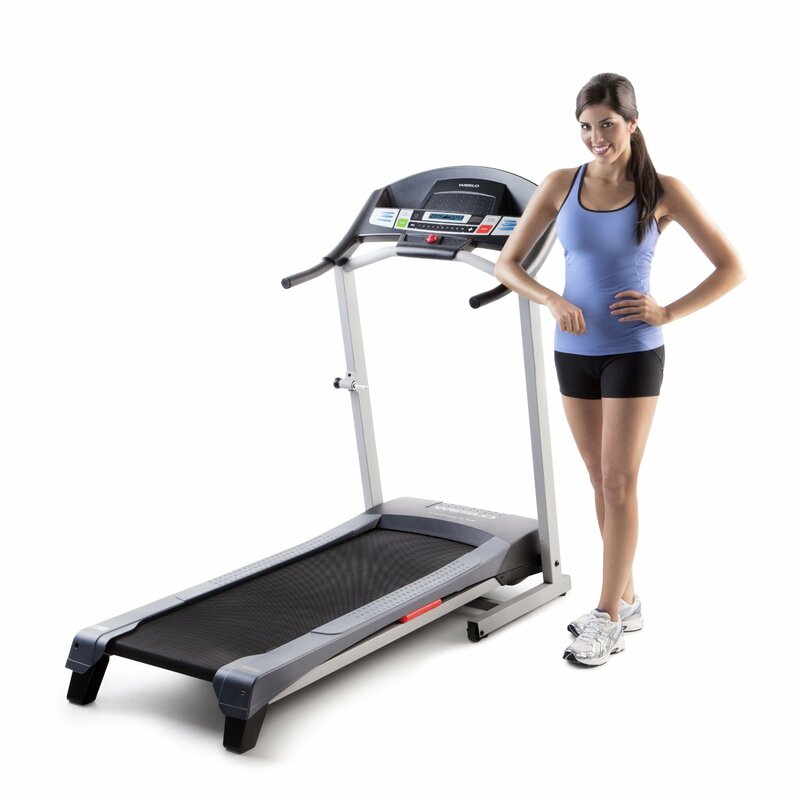 An assembly guide is included to help you with step-by-step instructions. When starting the assembly, unpack and check all the parts. Only tighten the nuts when you are finally finished with building the structure. It may take few hours to fully assemble the Power Rack. Now it’s time to weigh the pros and cons of Powertec Power Rack to determine if this equipment is good enough to buy or not. The Powertec Power Rack has a solid steel construction that’s been updated and capable of withstanding tough workouts and supporting large weight limits. With the power rack, you can execute different strength training exercises that will give your regular workout routine a boost. It’s easy to transform the power rack into a personalized strength training gym. 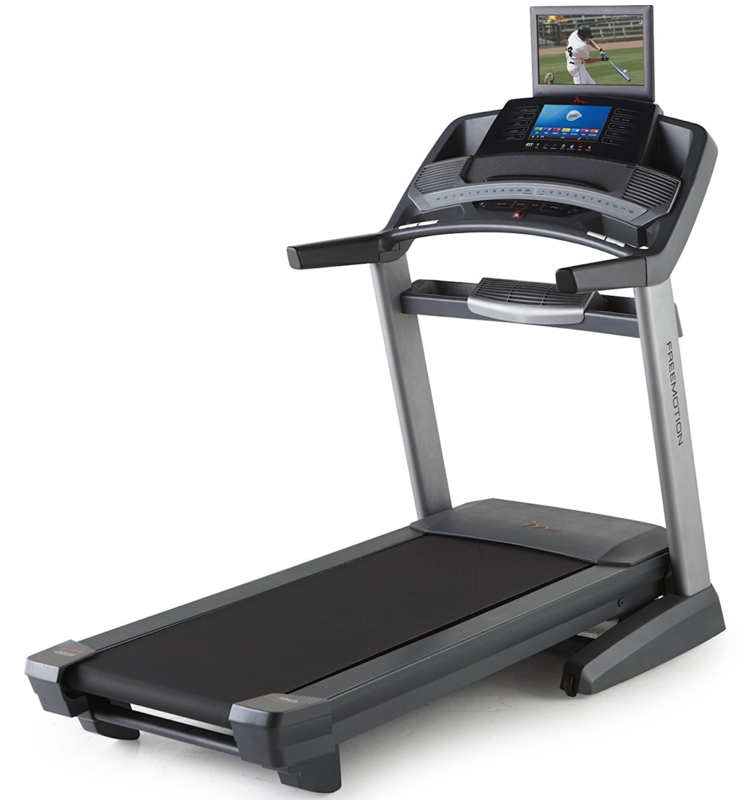 You can choose from more than 20 different accessories to add for a full-body workout. 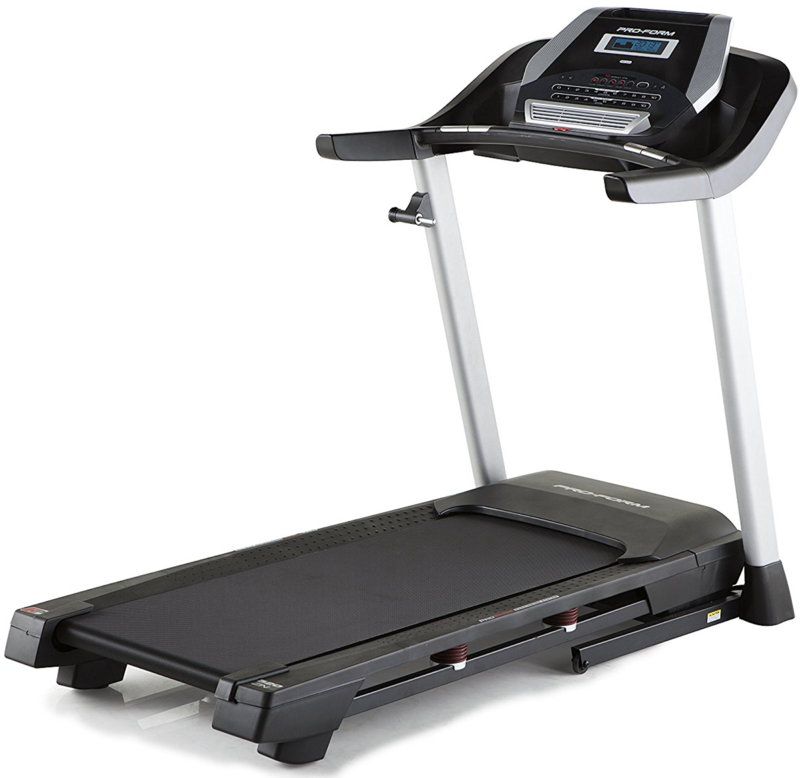 There’s always a risk of injury when you are working with fitness equipment. That’s why the Powertec Power Rack has added new and improved safety features to keep you safe during your workout routine. The best thing about the power rack is that it allows you to do strength training, which is a reward in itself. 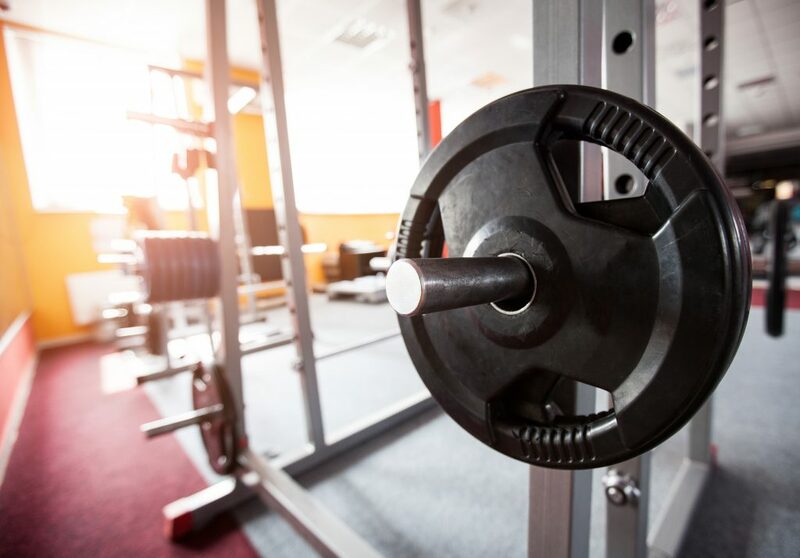 Most people who have purchased the Powertec Power Rack enjoy the quality, durability and how much it has enhanced their strength training experience. However, a few customers had a small complaint about how the power rack slightly wobbles while they were using the dip bar. Unfortunately, it doesn’t come with feet to secure it to the ground. 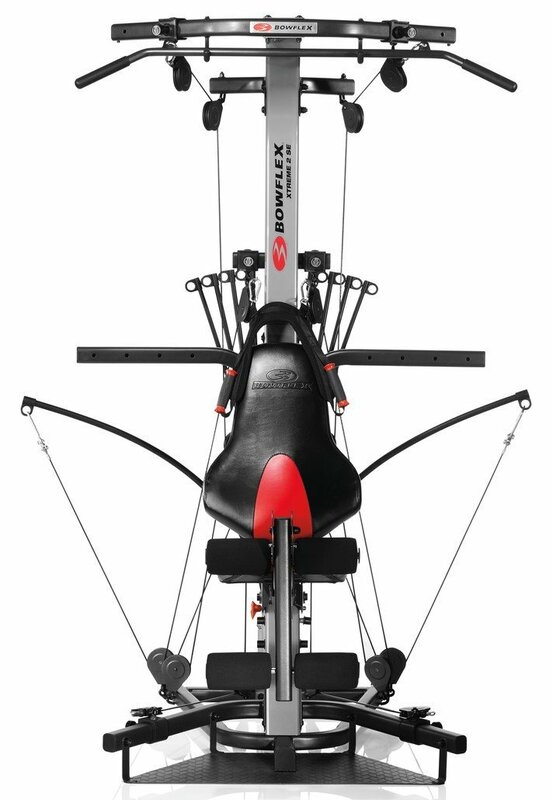 Overall, we love the Powertec Power Rack for its sturdy construction and modern design with variety of great features. There are many optional attachments to make the power rack more practical and useful in your daily workout routine. The numeric system for quick settings comes in quite handy when using the power rack. It looks and feels high-quality with nice black and yellow finish. We highly recommend the Powertec Power Rack for lifting weights safely in 2019.